We've had a big push in the Gallery over the past few weeks making some important sales along the way. We have also had a number of new enquiries for potential customers interested in our items. The website has been updated too and contains a good selection of the pieces available. 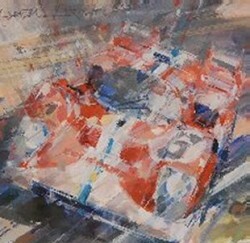 See www.speedsportgallery.co.uk for more.